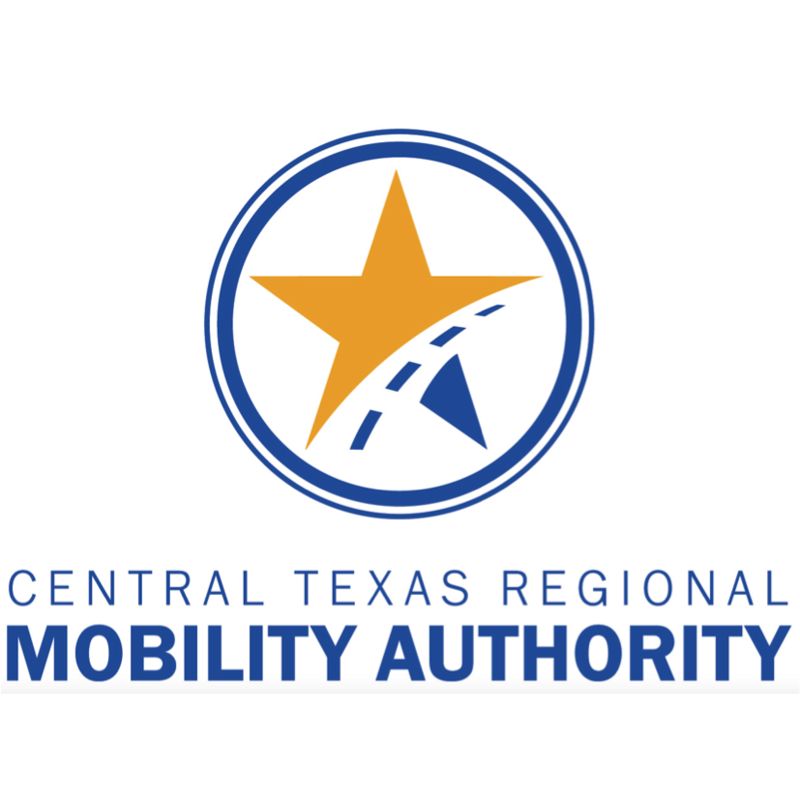 The Executive Director of the Central Texas Regional Mobility Authority (CTRMA), Mike Heiligenstein, has welcomed the White House’s infrastructure plan and detailed the aspects which he thinks will benefit his region the most. “While its contents as a whole are not surprising, some of the ideas contained within the 53-page, detailed document are surprisingly innovative,” he writes. “First and foremost, the Administration wastes no time in clarifying, on page one of the report, the underlying goals for the plan: “stimulate at least $1.5 trillion in new investment over the next ten years, shorten the process for approving projects to two years or less, address unmet rural infrastructure needs, empower State and local authorities, and train the American workforce of the future.” The remainder of the report delves into the specific programs and funding mechanisms to achieve this lofty target. “The White House plan envisions at least a handful of new programmes, including the Infrastructure Incentives Programme and the Transformative Projects Programme. “Through the Infrastructure Incentives Programme, state and local agencies would receive federal funds in the form of grants, which can then be leveraged with private dollars to maximise investment in infrastructure. A total of $100 billion would be available through the programme, administered by the United States Department of Transportation (DOT), United States Army Corps of Engineers (USACE), and Environmental Protection Agency (EPA). “Naturally, these grants come with numerous criteria and oversight, but – important to our agency ‘s regional transportation projects – the application evaluation significantly favours projects with funding and community support already in place and ready to go. Of the requirements, roughly 70 per cent of the evaluation criteria rests upon evidence that the applicant will secure and commit new, non-Federal revenue, both to create sustainable, long-term funding for infrastructure investments (weighted at 50 per cent); and for operations, maintenance and rehabilitation (weighted at 20 per cent). Bold, innovative solutions to infrastructure and transportation challenges are what we at the Mobility Authority are all about, and I can foresee great potential in exploring some of our ideas through this exciting new programme. Another significant recommendation is providing states with tolling flexibility – a major sticking point for us here in Texas. Yet even the plan notes that placing restrictions on tolling take away what is easily a major source of revenue for investment. Other provisions like reconciling the grandfathered restrictions on use of highway toll revenues with current law will also go a long way in locating dollars to invest in roads and highways. Finally, the White House’s plan lays out a roadmap to streamline the permitting process while preserving environmental protections by recommending a “One Agency, One Decision” environmental review structure. Under such a structure, a single agency would be in charge of performing a single environmental review. The lead federal agency would have a firm, 21-month deadline for completing the review, and another 3-month deadline following the review to make a permit decision. This will help cut down considerably on the amount of red tape and confusion of jockeying between multiple agencies for a single permit determination. In short, the new infrastructure plan would provide much-needed and long-overdue help in jumpstarting some of our highest-priority projects locally. States like Texas, and regions like Central Texas, have had to help ourselves by implementing user- or fee-based financing for too long. And though this model makes sense, it’s not a cure-all solution. Nor is raising the gas tax. We need to have all of the available tools in our belt – fees, taxes, PLUS public-private partnerships and the ability to toll – to realise all our transportation objectives. The truth of the matter is that we in Central Texas have waited long enough for the “road fairy” to appear. Tolling has filled a huge gap for those areas willing to put the real price of building roads before the public. In fact, the Mobility Authority has leveraged approximately 20 per cent to 30 per cent public equity funding to bring billions of dollars to fruition. Tolls are not only a proven stream of revenue for building new roads, they also help cover the cost of maintaining those roads over their 40-year lifespan. Despite short-sighted accusations that this infrastructure plan would benefit “hedge funds” and provide corporate welfare for the rich, the reality is that providing a small percentage of equity to crucial, demand-driven projects would help the everyday worker who is trying to get to work, get home to enjoy family, and save time and money getting to places they need to go. At the end of the day, that is our goal.